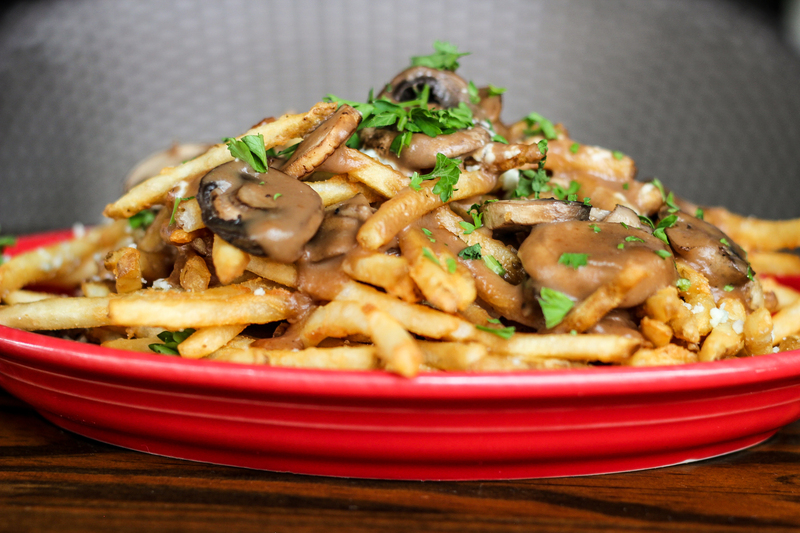 T.G.I.Fry Day! Not to be confused with the day of the week that everyone yearns for. 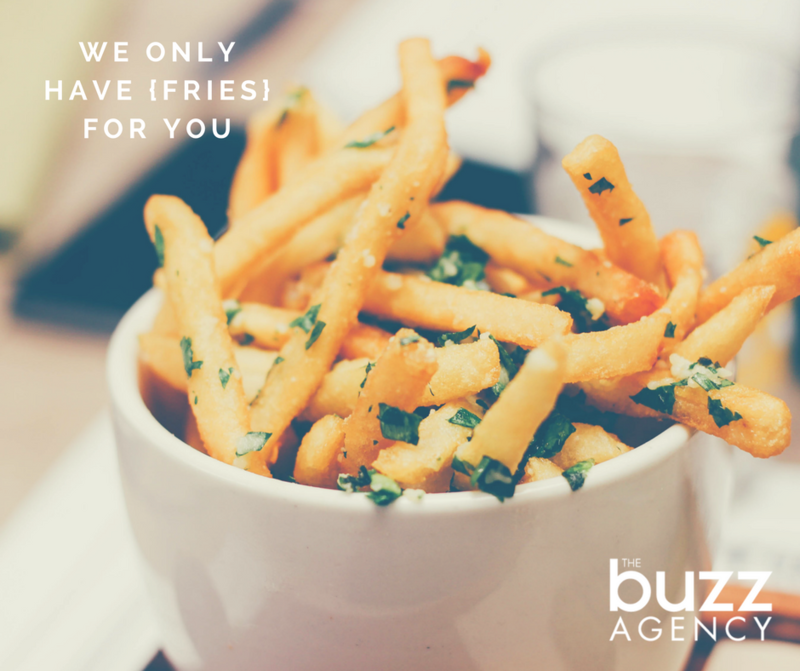 Today is National French Fry Day and unfortunately, it only comes around once a year, but that’s all the more reason to celebrate! 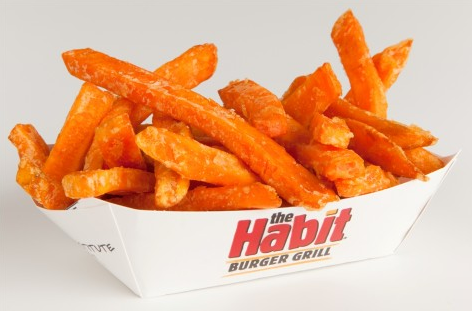 All across the nation, French fry enthusiasts are daydreaming about that restaurant whose fry game is on fleek. And if you’re a bit more health conscious, there’s no better time to have your cheat day. In case you’re not sure where to make your pit stop, we’re offering up a few suggestions. Normally, getting down and dirty is frowned upon when eating in public. 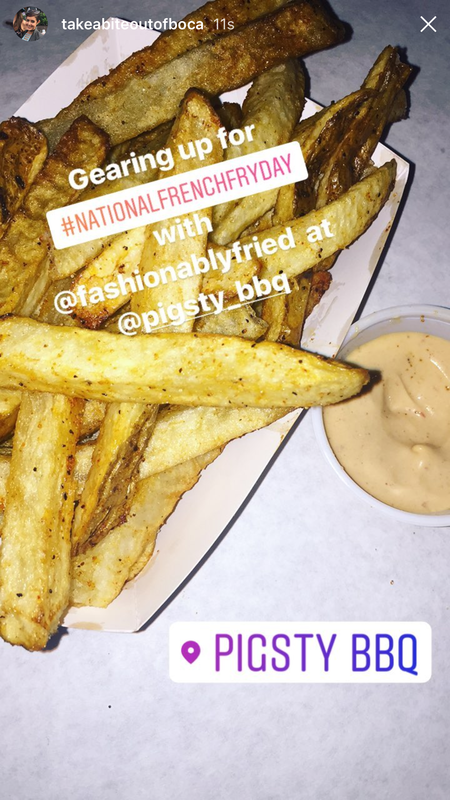 But at Pig-Sty, it’s almost a requirement. Besides their downright delicious BBQ, their sides are like no other. 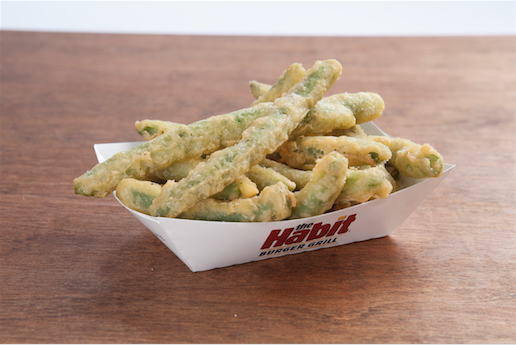 Hand cut and double fried, the fries are crisped to perfection! 706 W. Boynton Beach Blvd. 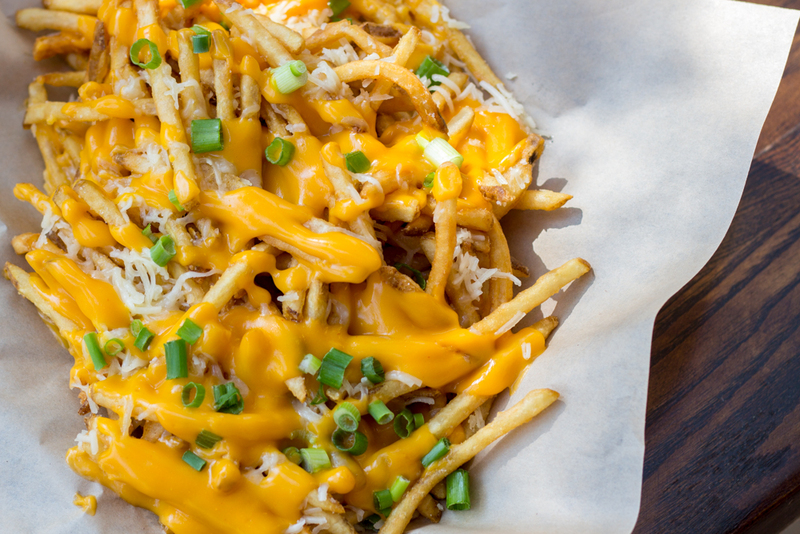 No matter how you slice them, French fries bring a certain level of happiness that can cure all hunger, fried and true – so let the fry-eating contests commence! Copyright 2016 Buzz Agency. All rights reserved.